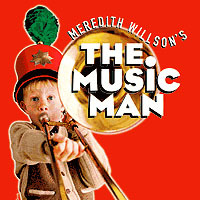 Click here to download The Music Man ticket order form. Brimming with nostalgic show tunes, there’s trouble in River City when a fast-talking traveling con artist unexpectedly falls for the town librarian. This open audition is for everyone ages 14 and above. All children's parts cast by invitation only. 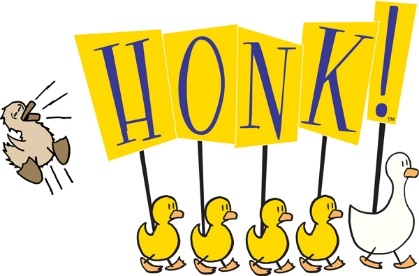 This is an informal, read-through type group audition. Actors with strong singing and dancing skills are encouraged to attend.